None of the fun we experience day in and day out would be possible without this man. 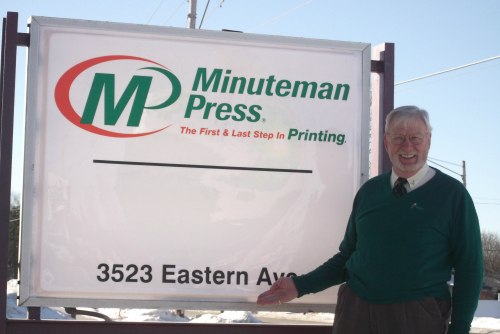 Morris Merle is the owner of our Minuteman location. He and his wife Karon started the business along with daughter Sue in 1991. Morris worked at John Deere and built the business through the Minuteman system of cold calling. Thanks Dad! 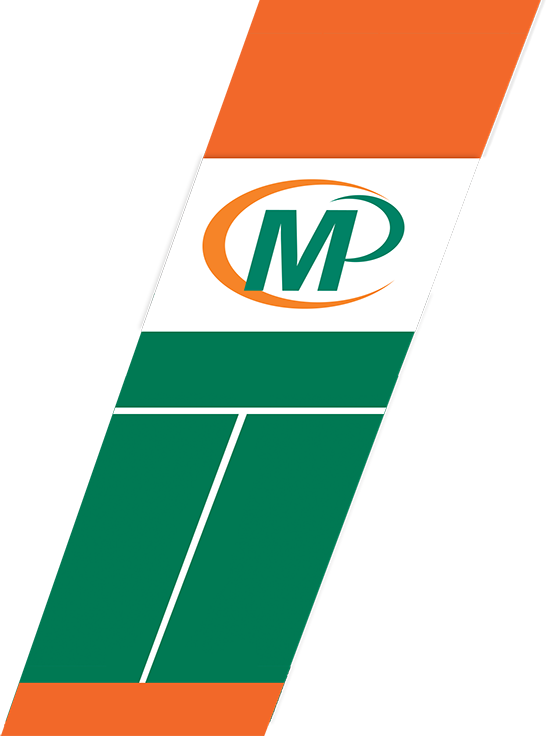 On the clock: My part of Minuteman Press is calling on customers, finding new customers, and delivering the larger, bulkier deliveries. On Mondays and Fridays I am the accounts payable person and process the weekly payroll. Off the clock: Karon & I have been married over 50 years and still enjoy hanging out together with church and antiquing. I also sing with the Chordbusters Chorus, a Barbershop Harmony Society Chapter. My summer workout routine is bicycling and my winter is Nordic Tracking.